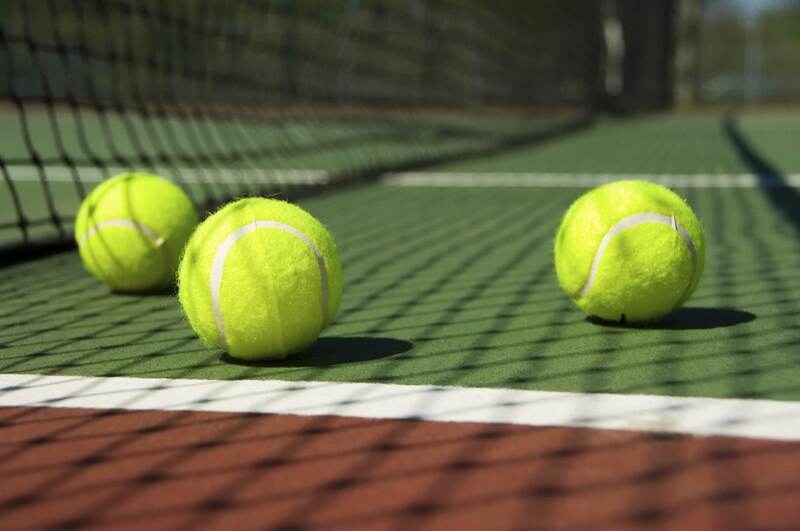 Grapevine offers tennis classes and tournaments for all ages and levels. Classes take place at Dove Park Tennis Courts, 1509 Hood Ln. Students need to bring a racquet and an unopened can of tennis balls to the first class meeting. All tennis classes and activities take place at Dove Park Tennis Courts, 1509 Hood Lane. Students need to bring a tennis racquet and an unopened can of tennis balls to the first class meeting. For more tennis information contact Austin Wynne at 214.668.1619.